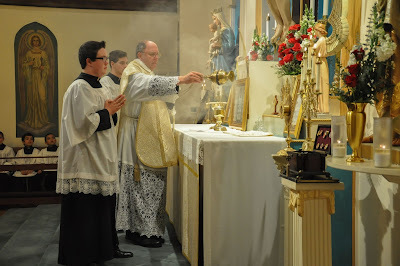 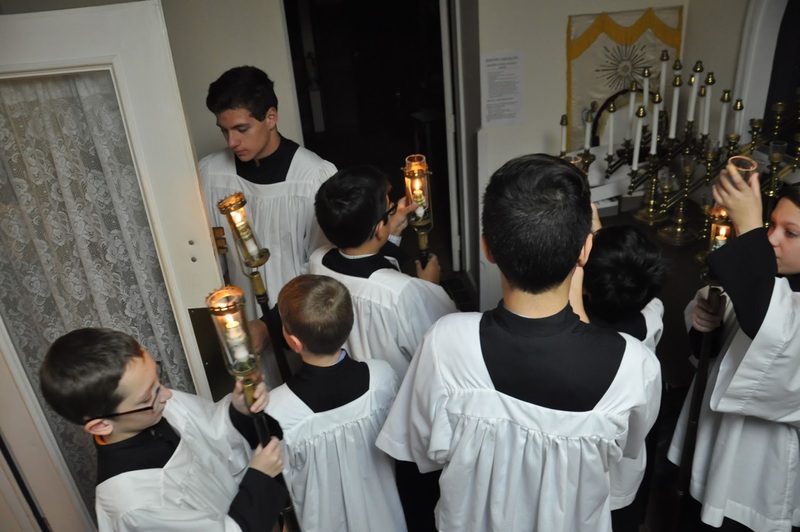 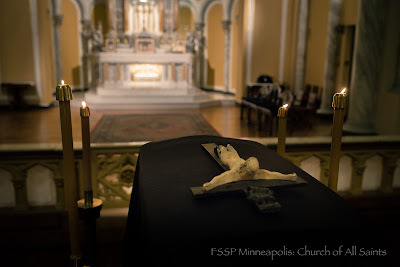 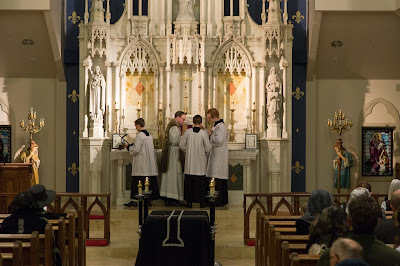 We continue with your photos of All Saints and All Souls liturgies. 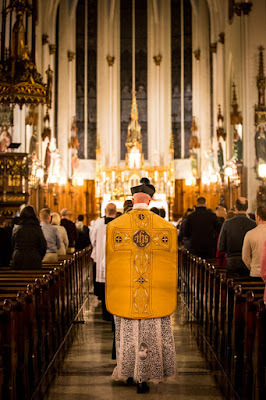 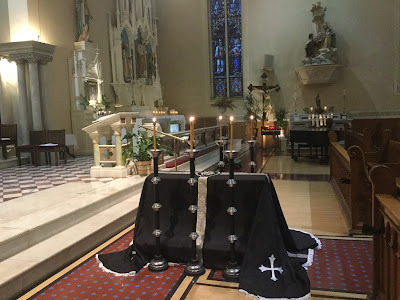 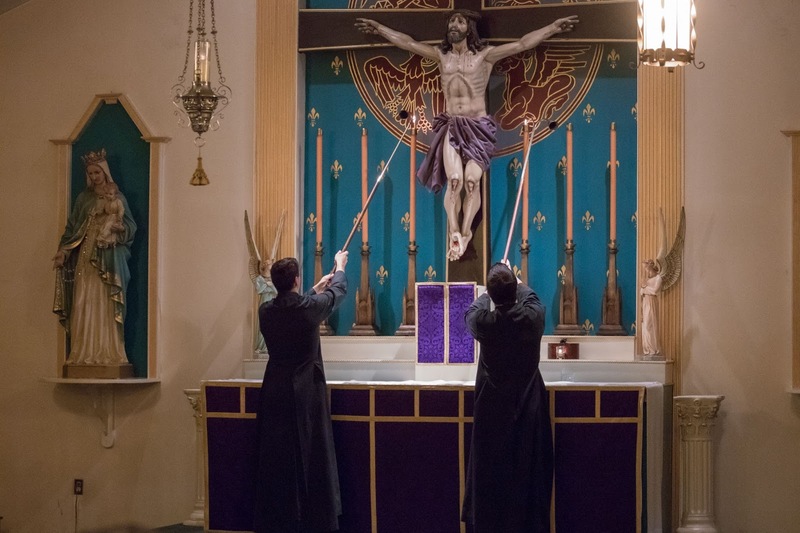 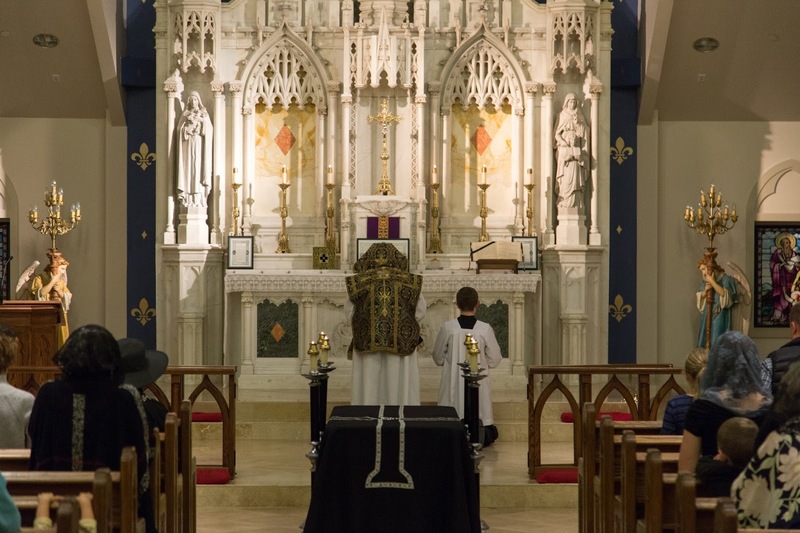 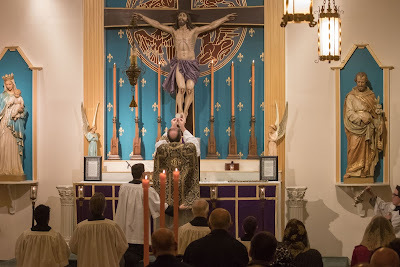 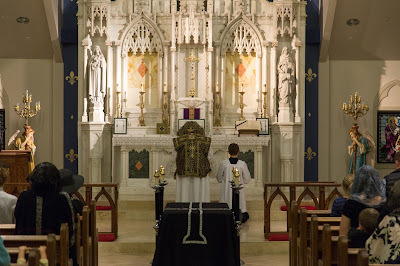 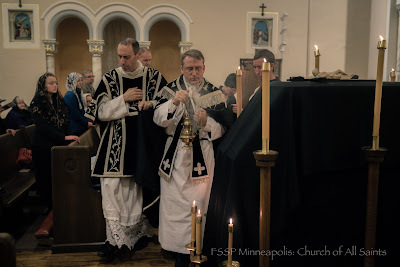 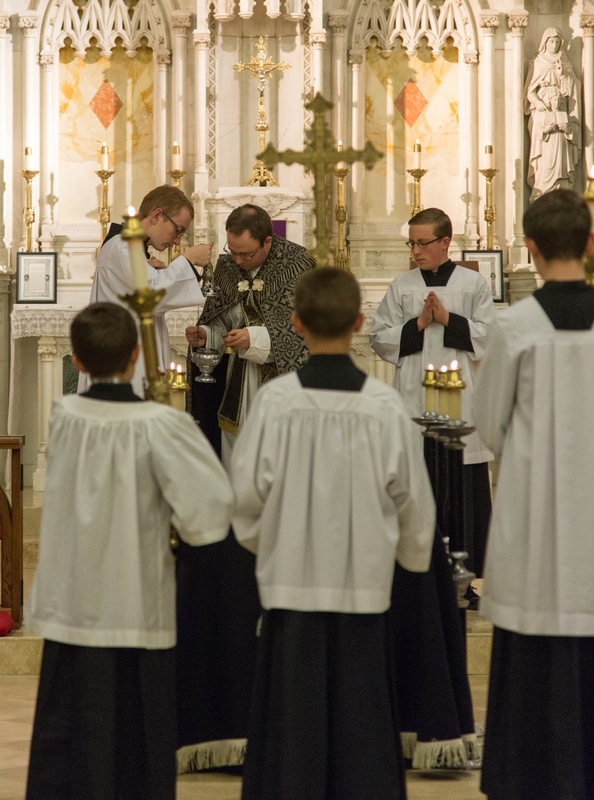 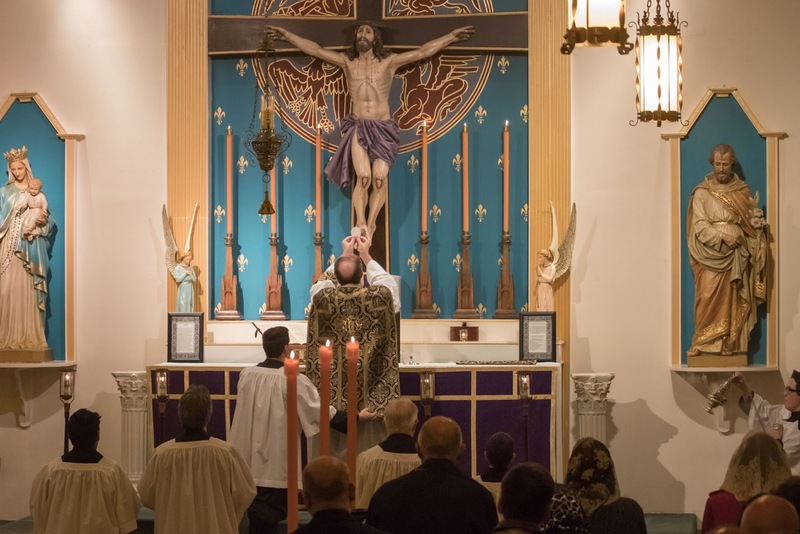 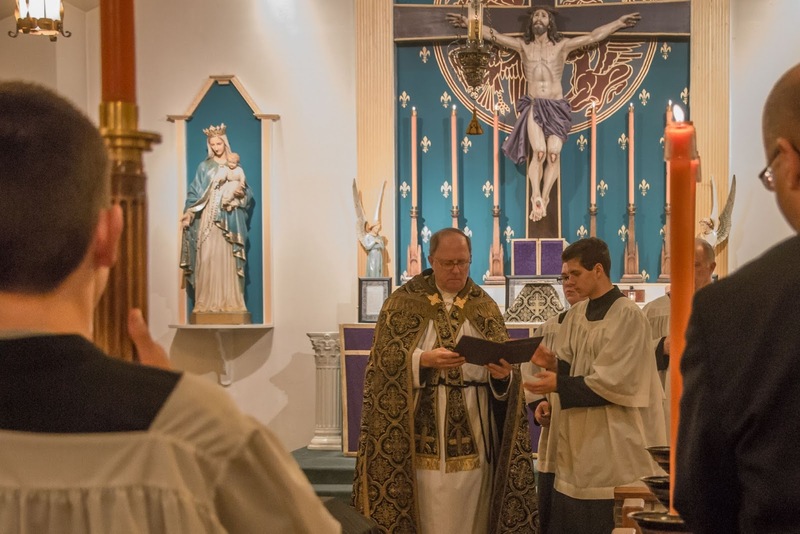 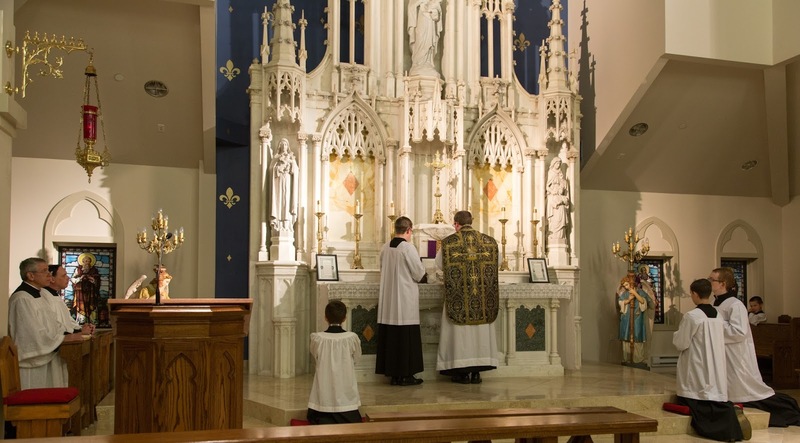 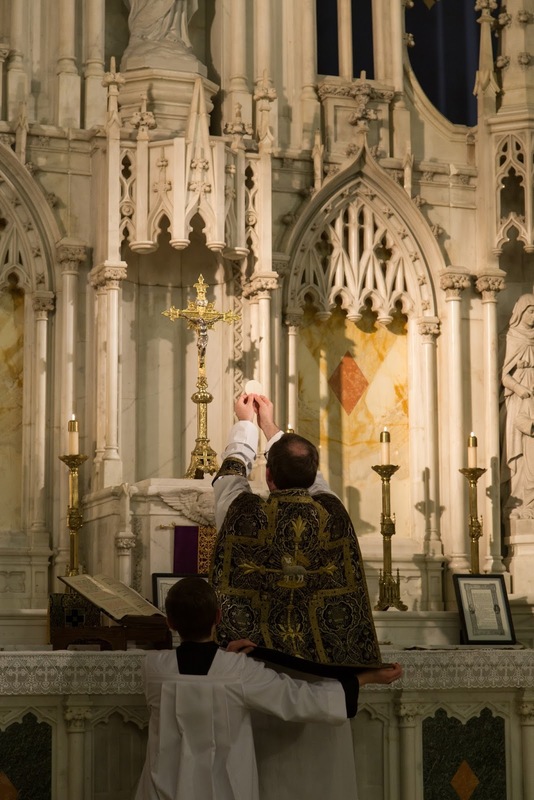 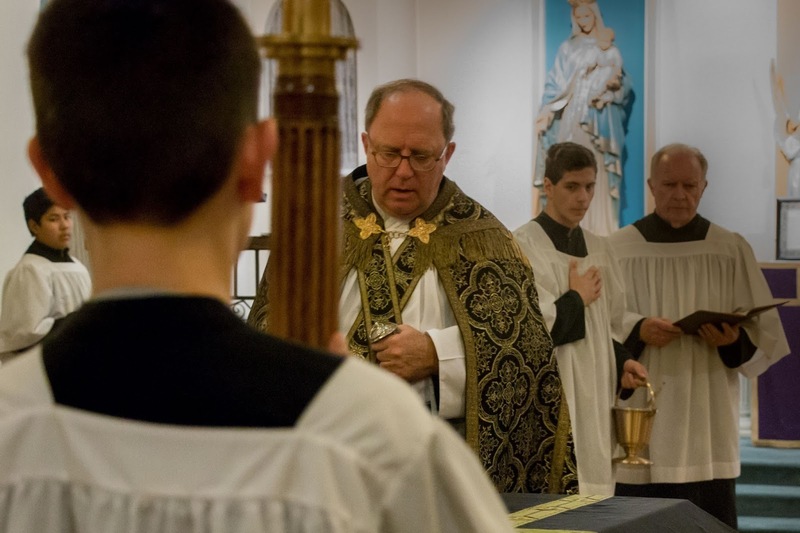 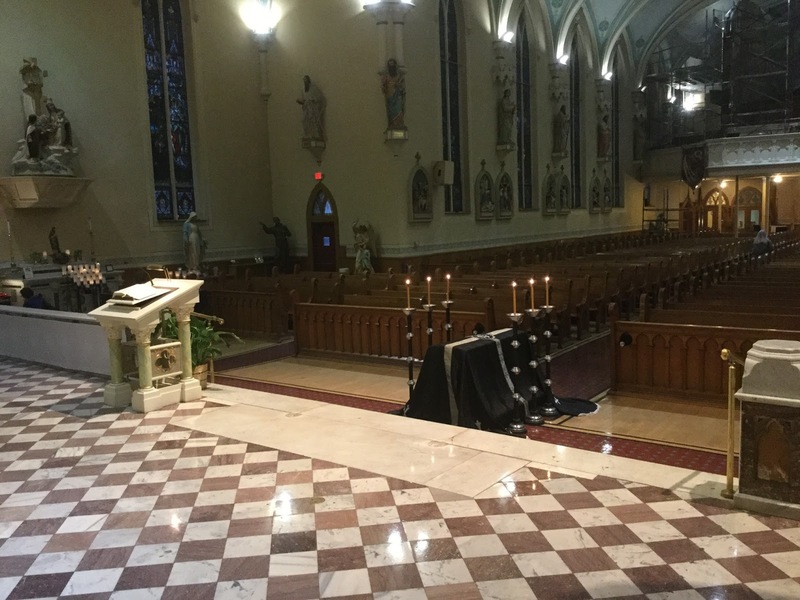 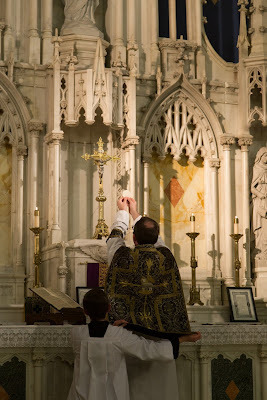 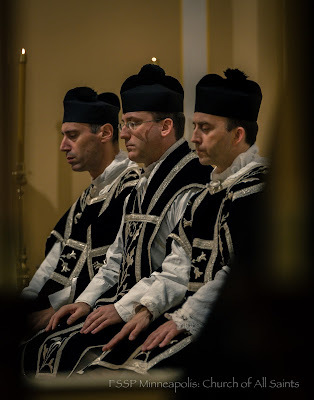 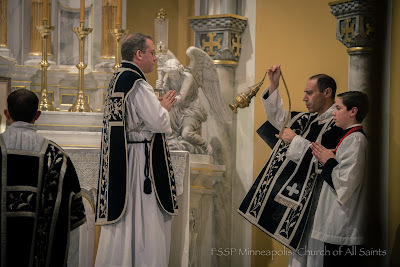 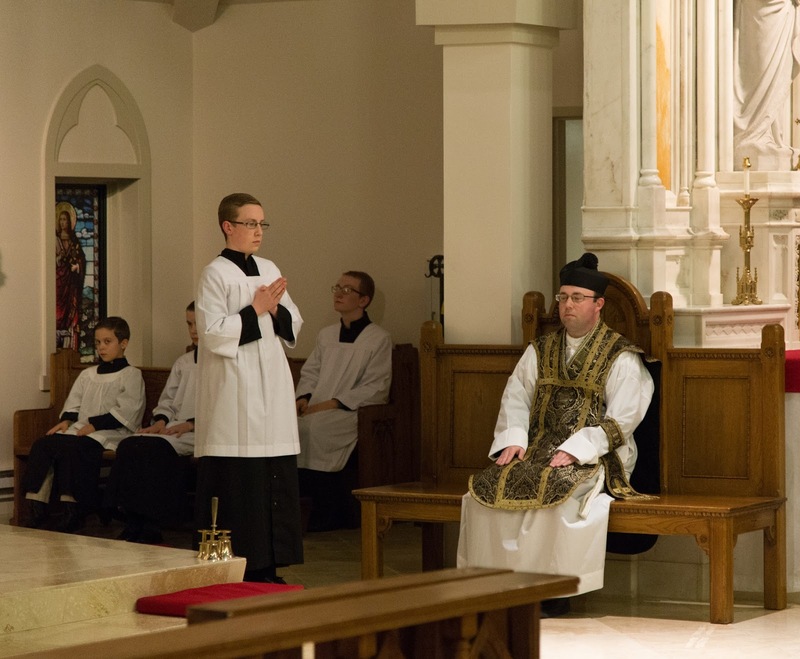 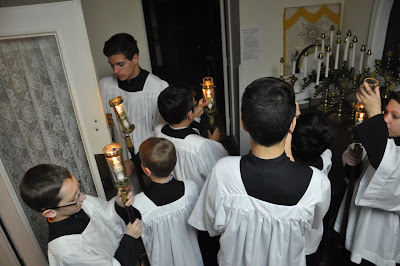 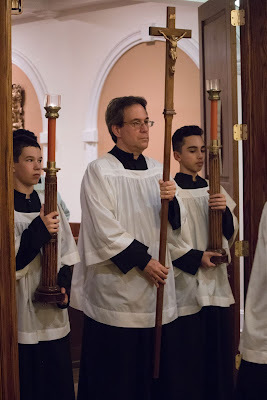 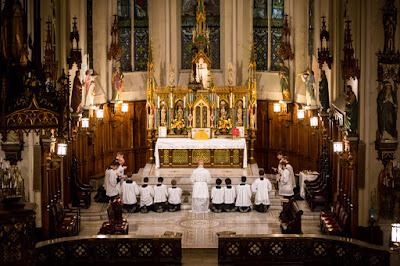 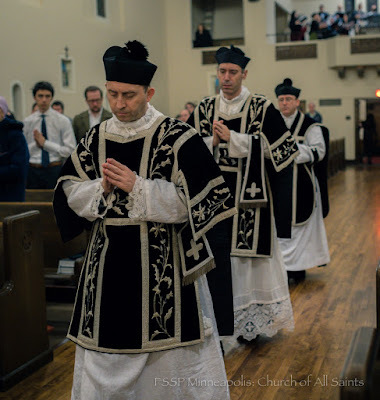 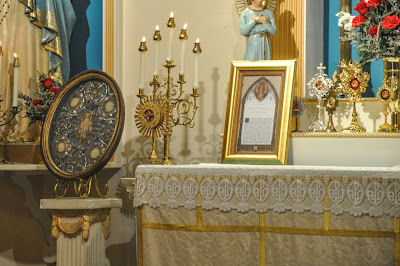 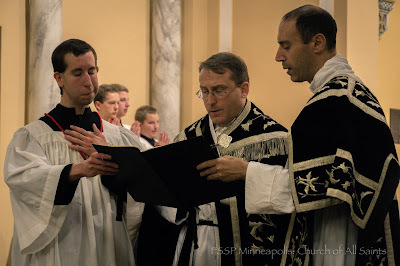 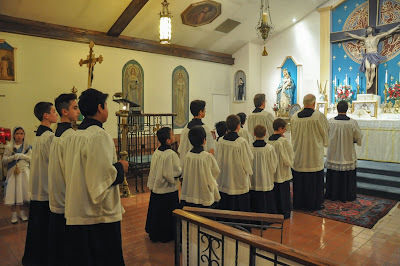 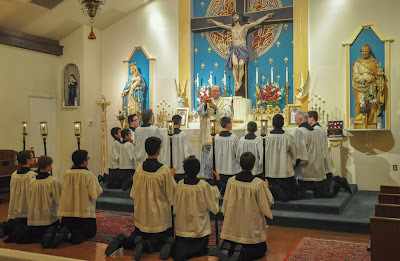 We have a couple of videos in this post, one of the full Requiem Mass, another of just the Dies Irae, another very vivid memento mori, and of course once again, we are happy to note the many churches using black vestments. 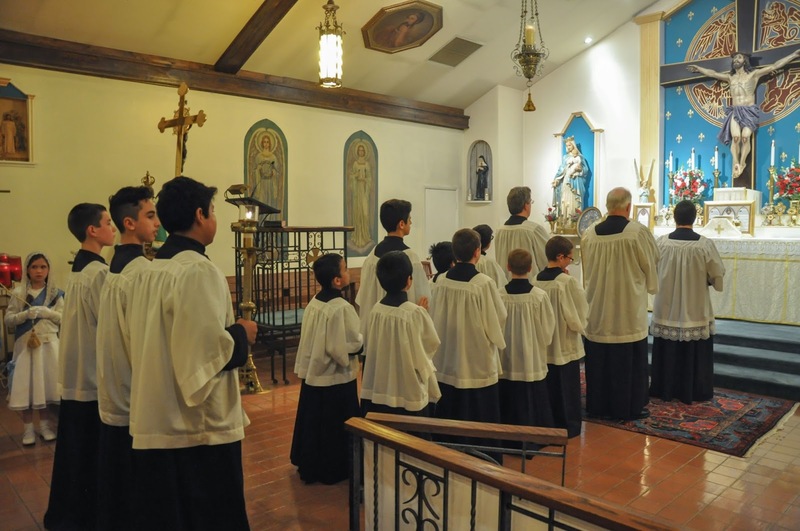 Evangelize through beauty! The community meets at St Martin’s Catholic Church; this was their first All Souls Day Requiem since Our Lady and St John was formed. 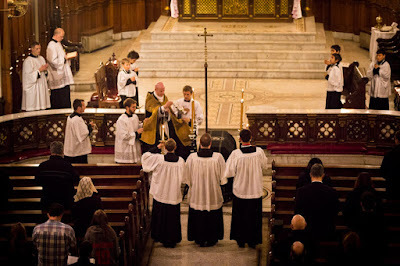 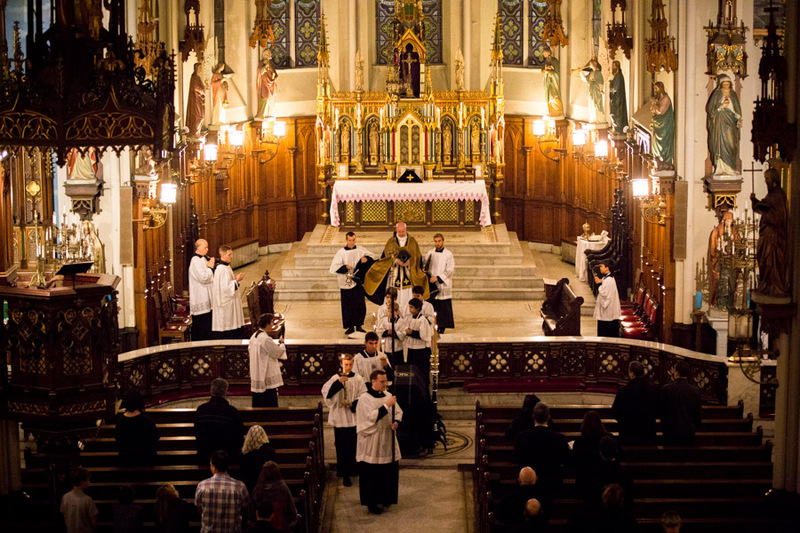 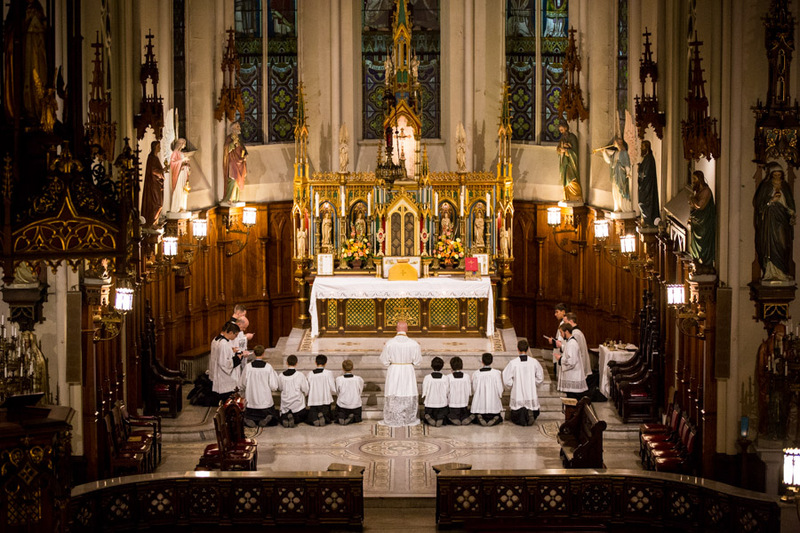 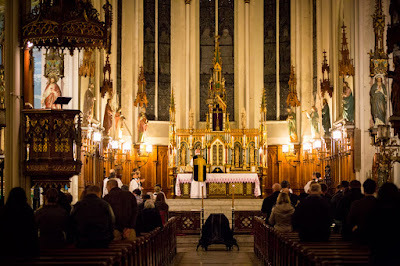 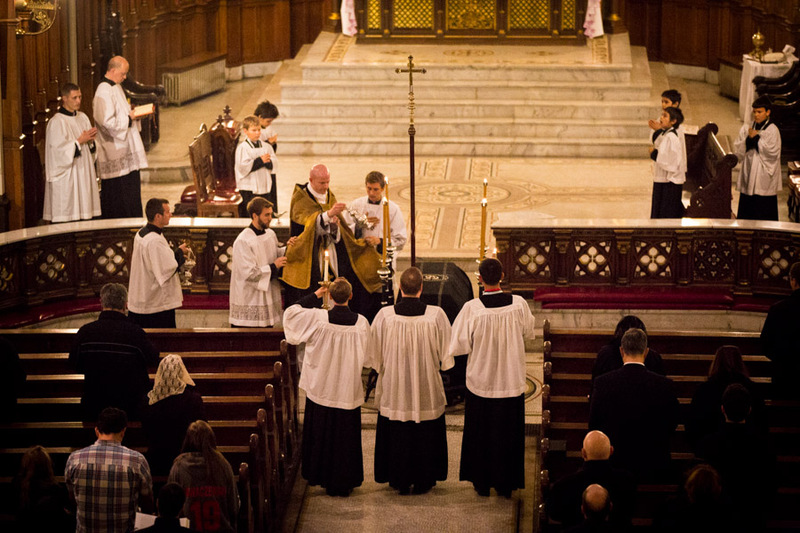 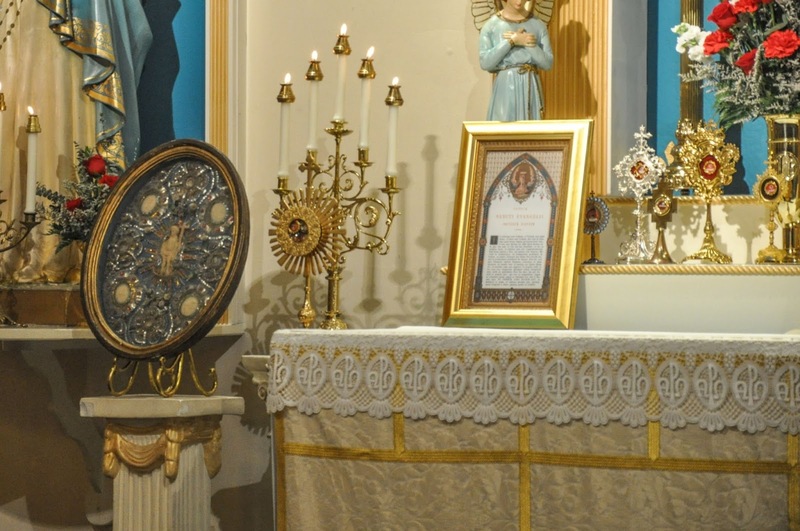 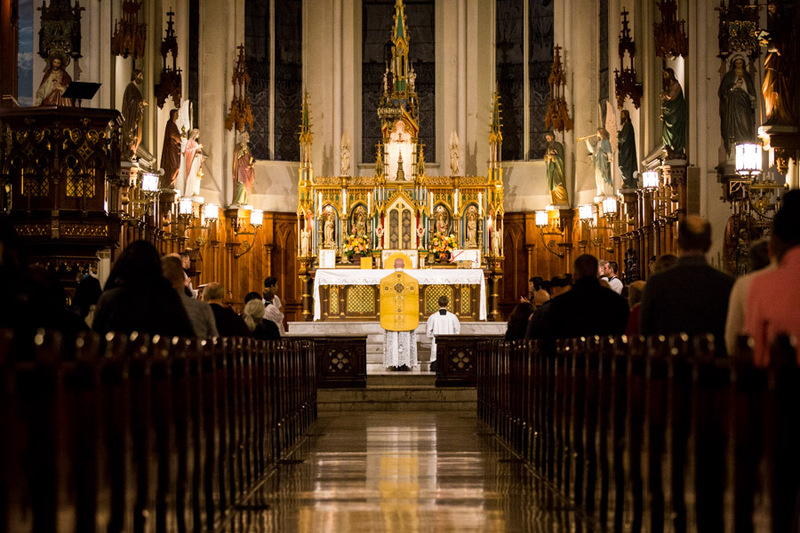 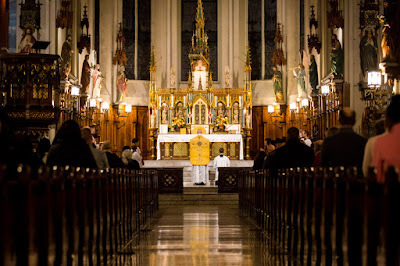 For the 44th year in a row, the Mass of All Souls was celebrated with the Requiem of Mozart.